For many Disney World Fans, the dining experiences during their vacations are just as important as the attractions that they visit. This edition of the Disney World Top 6 takes a look at the best Quick Service Restaurants that can be found in the Magic Kingdom Theme Park. There is a wide variety of food choices that you can get in Walt Disney World Resort's most popular theme park. Dining has greatly evolved beyond the plain hot dogs, hamburgers, and pizza. Our Top 6 Quick Service Restaurants combine great food choices along with entertainment and great Disney Storytelling to enjoy while you eat. 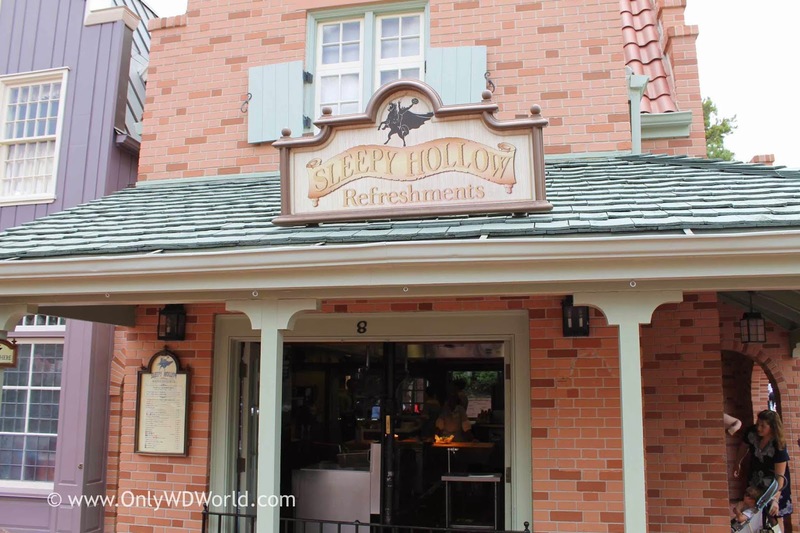 Sleepy Hollow Refreshments, located in Liberty Square, makes this list for its creative menu of waffle based sandwiches. Whether you choose the Sweet and Spicy Chicken Waffle Sandwich or the ham, prosciutto, and Swiss waffle sandwich, you can't lose. These sandwiches are amazing. 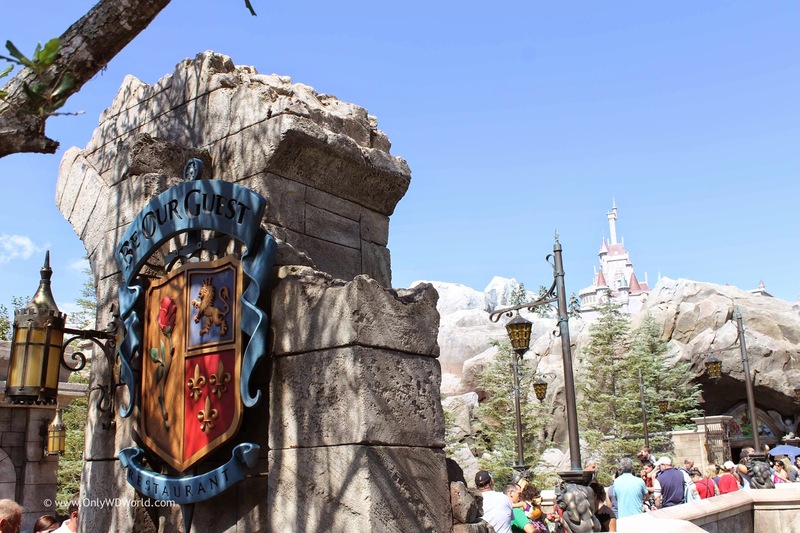 This Fantasyland restaurant has a lot more than initially meets the eye. Beyond the good food you will discover including: flatbreads, salads, and sub sandwiches. There is a lot of great storytelling that can be found within those walls. 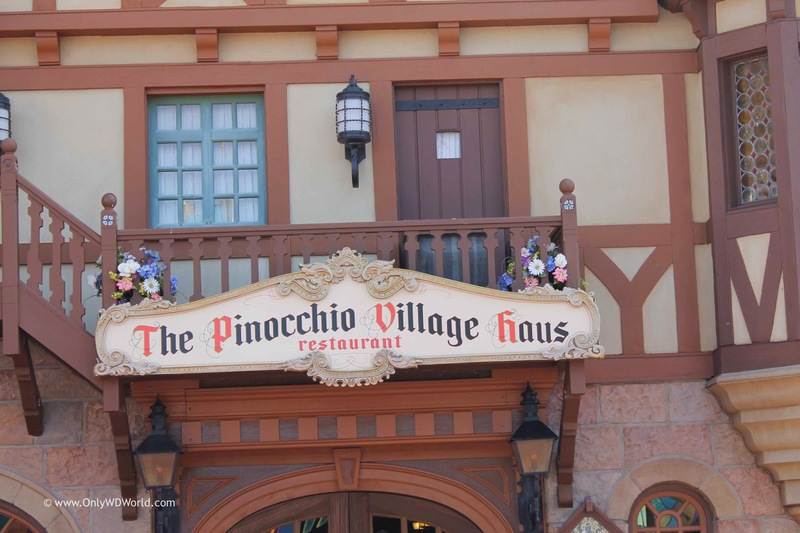 The story of Pinocchio can be discovered in a variety of murals placed through the rooms in the restaurant, making this a place to explore even if you are not hungry. Bonus tip: Head to the upstairs balcony seating and go outside for great views of Cinderella Castle and the Princess Charming Regal Carousel. Two words: Sonny Eclipse! This restaurant has its own audio-animatronic lounge singer named Sonny Eclipse! 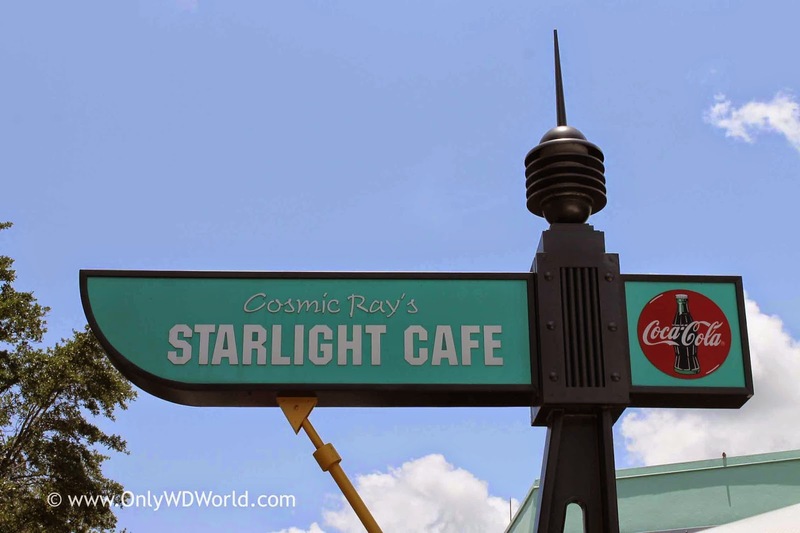 This is definitely a reason to visit Cosmic Ray's. There is also a wide variety of food choices, ensuring that families will be able to find something to please everyone across the three different kitchen areas. Make sure you check out all that there is to offer before you place your order. 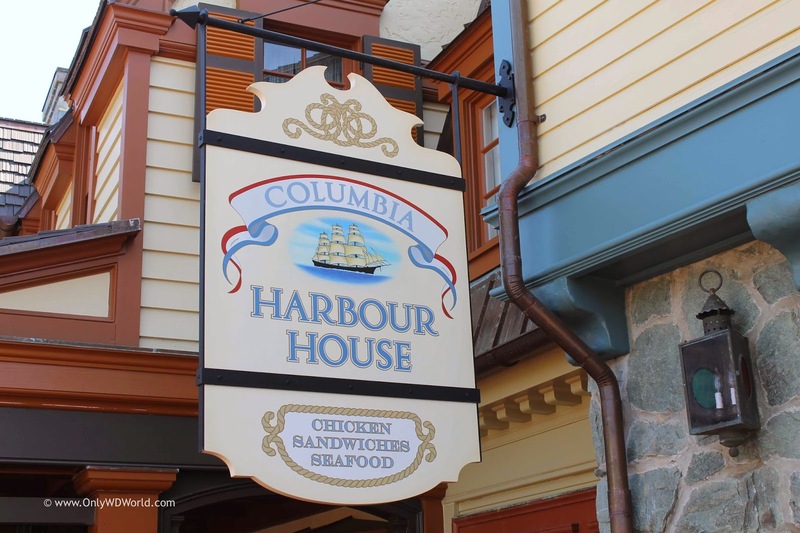 This hidden gem located in Fantasyland and Liberty Square provides a seafood based menu that will certainly help you escape the burger rut. There is a lot more seating here than you may realize and often heading to the upstairs level seating results in a peaceful dining experience even on very crowded days. The theming to be found throughout the restaurant is also great and should be explored. 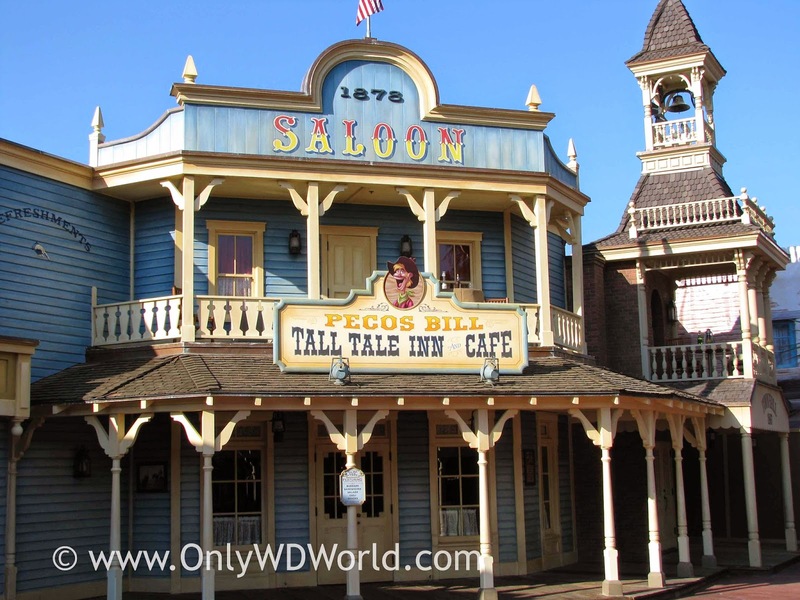 Crowds always flock to Frontierland to enjoy the food at Pecos Bill Tall Tale Inn and Cafe. Their specialty might be a burger, but their special toppings bar with freshly grilled onions and mushrooms make this a place to visit when you are at the Magic Kingdom. The inside is quite large and has multiple seating areas to enjoy. The newest Quick Service Restaurant at the Magic Kingdom tops our list, but the Be Our Guest Restaurant is unique for a number of reasons. First of all, it is the only restaurant at the Magic Kingdom that is a Quick Service Restaurant at lunch time, but becomes a Table Service Restaurant at Dinner. 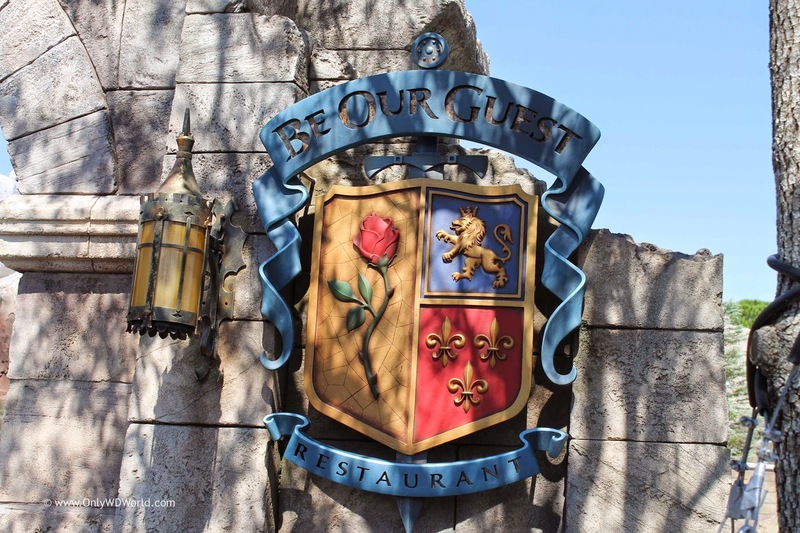 The cuisine is french inspired to follow the theme of the Beauty and the Beast movie and the theming within the restaurant itself is nothing short of amazing! It is worth it to dine here just to check out the incredible 3 different dining rooms in the restaurant. Don't worry, the food is superb here as well. This restaurant will rank higher as an attraction than many Magic Kingdom attractions, making this a definite Disney World Vacation Must Do! 0 comments to "Disney World Top 6 Quick Service Restaurants In The Magic Kingdom"